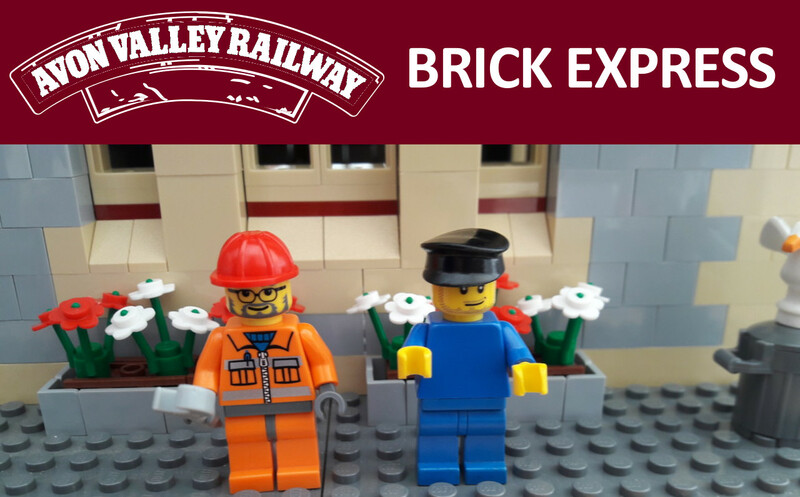 Jump on board the Brick Express and enjoy our building workshops with Lego® bricks whilst you travel the line. What will you be inspired to build? There’ll be plenty of inspiration from our onboard workshop leaders as well as the scenery, station buildings and locomotives that you’ll pass by. Admire models from Bristol-based Lego user Group ‘GertLUG’ who’ll be exhibiting their latest creations. There’ll be cityscapes, trains, fantasy scenes and much more! You’ll also be able to see our brick-built model of Bitton Station and take the controls of our miniature train to see whether you’d make a good engine driver too! New for 2019 – All children (aged 3 – 14) travel for just £1 with our ‘Kids for a Quid’ special offer. Please note, unlike our normal operating days which offer a Day Rover ticket giving unlimited travel, customers for this event book tickets for individual timed trains. There’s five to choose from during the day 10:30, 11:45, 13:00, 14:15 and 15:30 Reserve your seats today.